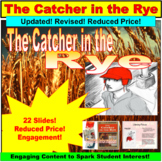 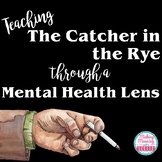 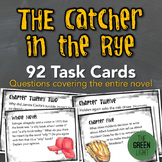 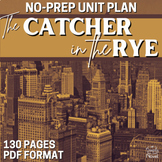 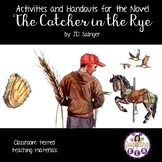 Catcher in the Rye COMPLETE, ORGANIZED 20 day unit! 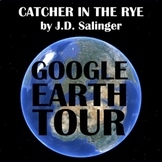 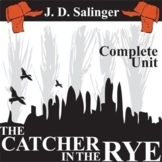 The Catcher In The Rye Unit, Salinger, 124 pgs. 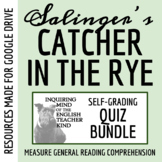 Catcher in the Rye COMPLETE Annotations. 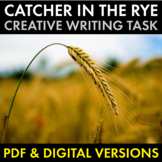 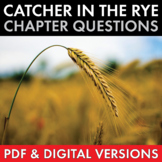 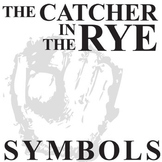 The Catcher in the Rye Final Test Part 1: Characters: Match the traits to the characters. 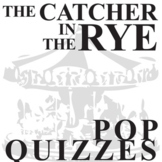 1-50 Part 2: True/False 51-100 The KEY is provided. 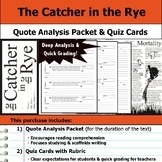 Very comprehensive. 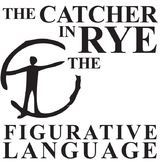 This word documented can be dissected as you put together your own test or given as an end of the novel examination.